Beanies can not just save your kid from cold and chilly weather. 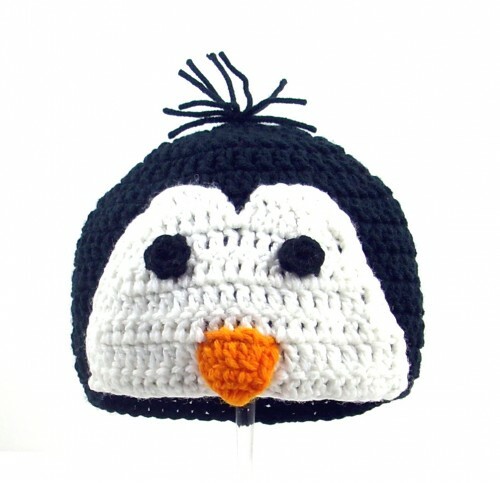 A themed beanie can offer a matchless chic look. 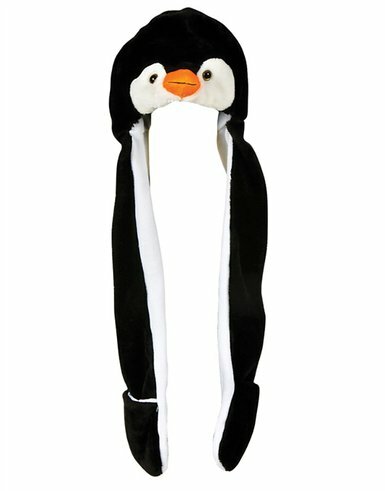 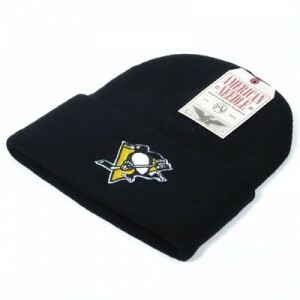 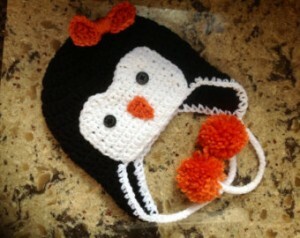 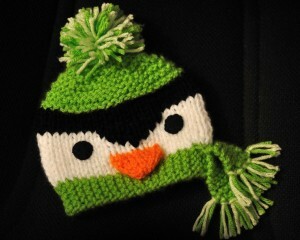 Have a look at the following Penguin beanies. 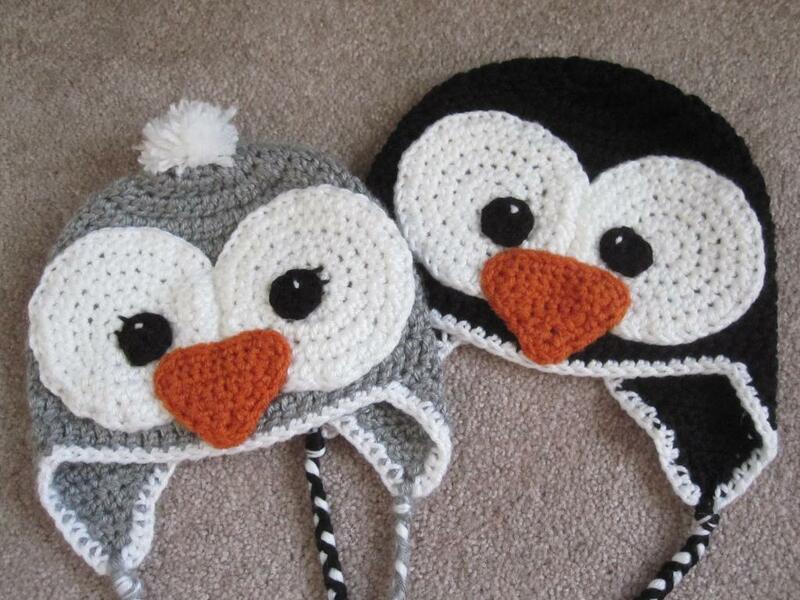 Don’t you think, they would offer a cute and charming look to your baby? 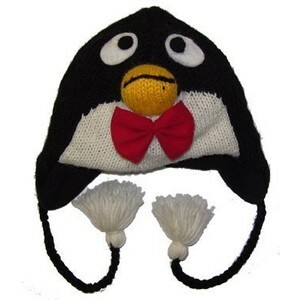 To make things a bit interesting, you can have colorful penguin theme beanies. 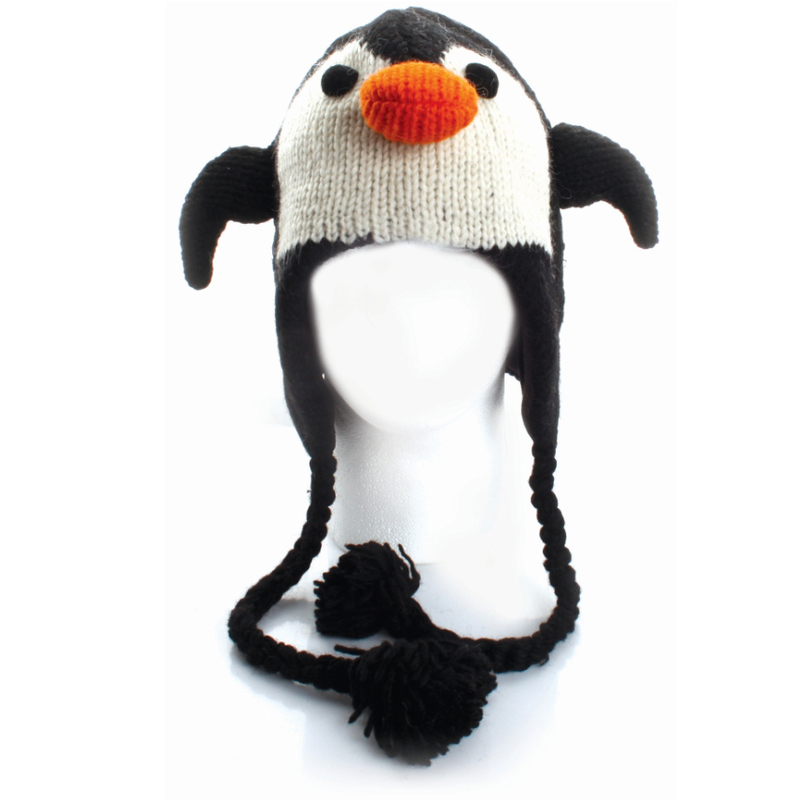 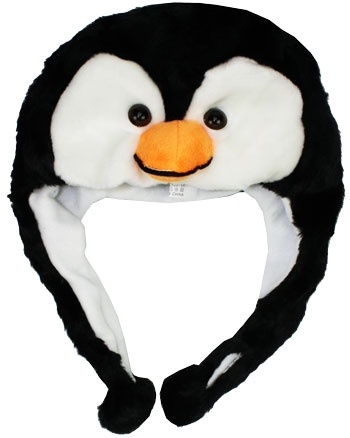 Penguin beanies can appear a lot cooler if it has earflaps or carries matching pompoms. 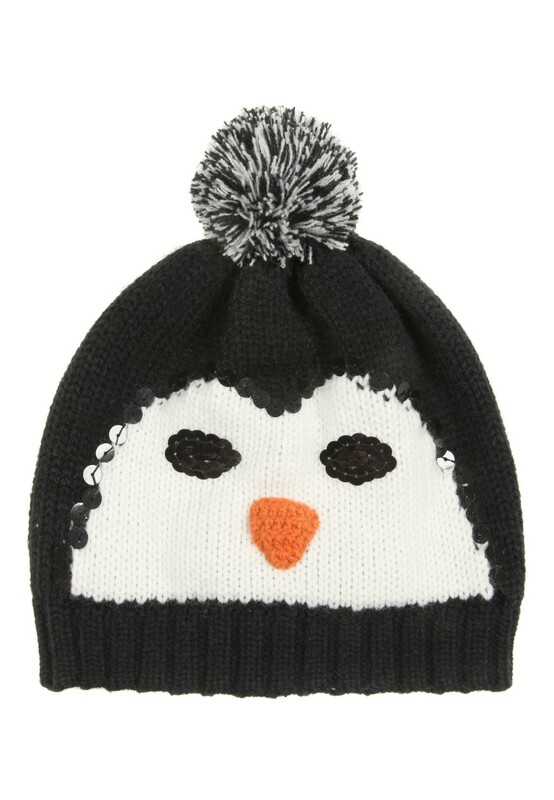 So, let your kid be on the spotlight with penguin beanies matched with proper ensembles.